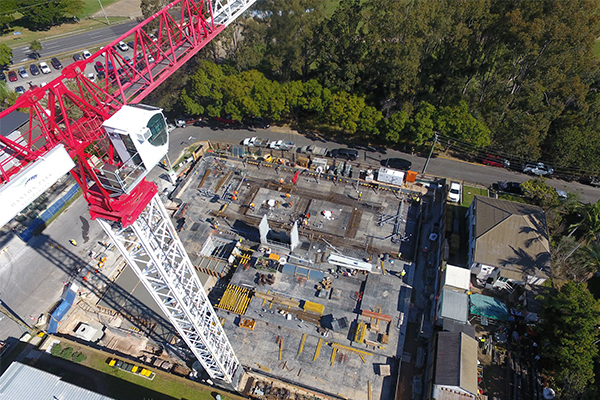 VTS is a Brisbane based company providing services for all vertical transportation needs for any construction project. 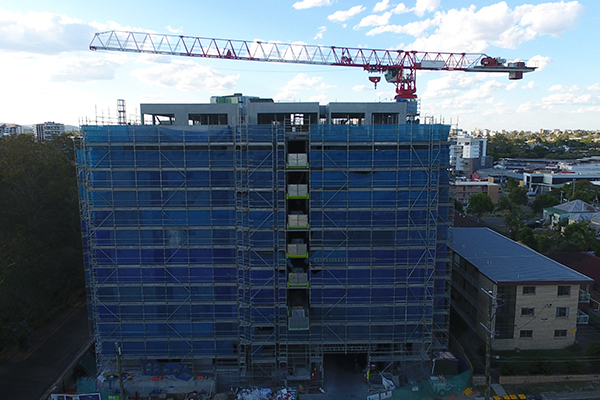 Our high quality equipment, assisted by excellent customer support and service, provide you with a cost effective, materials handling solution for construction projects throughout AUSTRALIA. © 2019 Vtscranes.com.au. All Rights Reserved.